Following the successful events in 2015 and 2017, it is our pleasure to announce the #ERTMS2019 conference held from 15-17 October in Valenciennes. After having reached system maturity with stable specifications, ERTMS roll out has been intensified under the European Commission’s action plan. 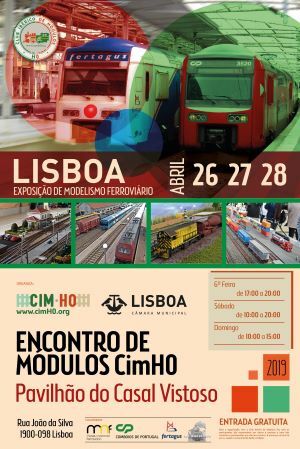 With the entry into force of the Fourth Railway package, digitalisation and the advent of big data, the rail sector is facing new challenges, which will be addressed at the conference. Identifying common ground among Europe’s leading ERTMS experts – from the European Commission, the railway sector, vendors, users, and the ERA – shall ensure a smooth transition from the status quo into the digital future. In order to get participants more involved and to foster dialogue among the community we have added one conference day, in which workshops will be held that will feed into the conference sessions on days two and three. Control and command system short term evolution > what can be expected for the TSI CCS 2022/2023 release?